Get the stories, the facts and the impact. What better way to learn more about our work in community than to hear it from the experts themselves. Meet the folks who can share their experiences and stories about our initiatives in community. For media inquiries or to book an expert, please contact us. 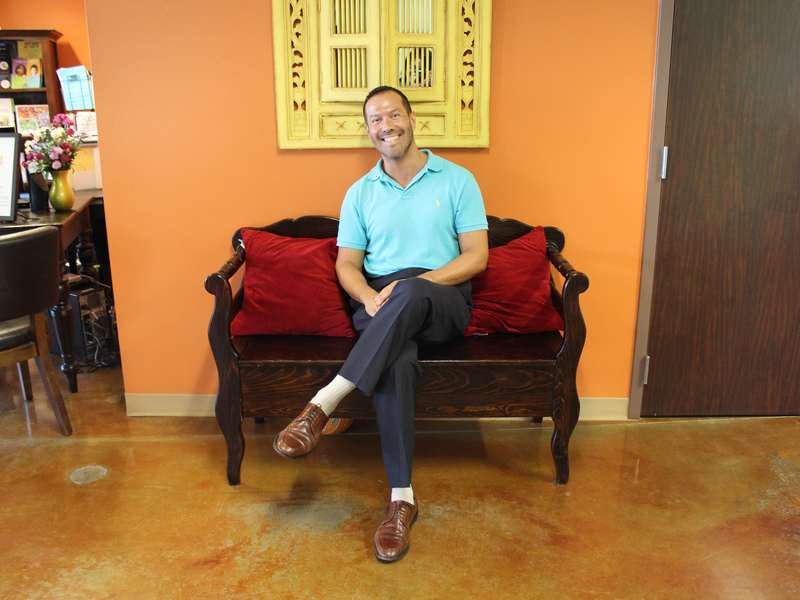 As the Community Engagement Developer, Bolivar encourages residents to stay civically engaged. He helps people become more active in their community by starting neighborhood groups and providing assistance to existing organizations, such as neighborhood watch groups. Bolivar was commissioned a 2nd Lieutenant in the Air Force. 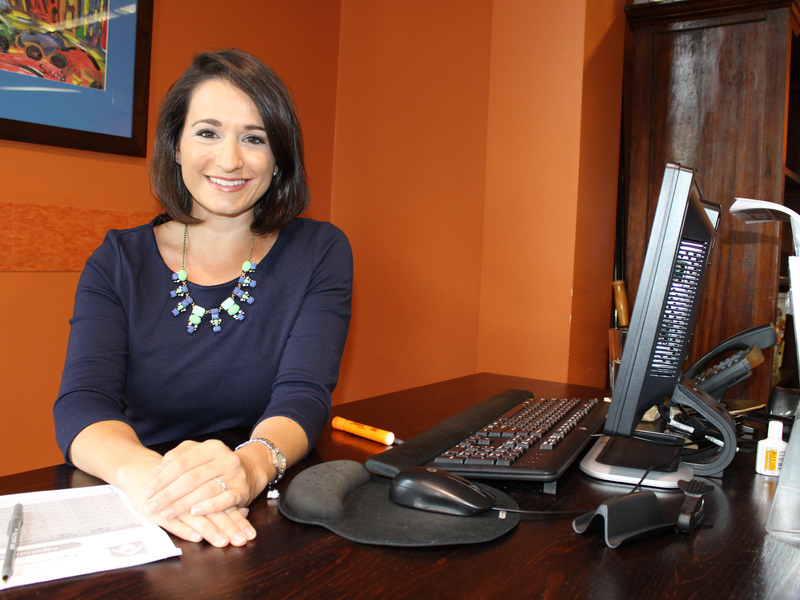 Jill is primarily responsible for managing the program’s client cases, which includes the supervision of the program’s BIA Accredited Representatives. Jill’s immigration work focuses on Citizenship and Naturalization; Deferred Action; representation of refugees and asylees; family reunification cases; and humanitarian-based relief. Jill also supports the Immigration & Citizenship Program’s Naturalization services through the development of materials for and ongoing legal support of BakerRipley’s Immigration Forums and Naturalization Workshops. 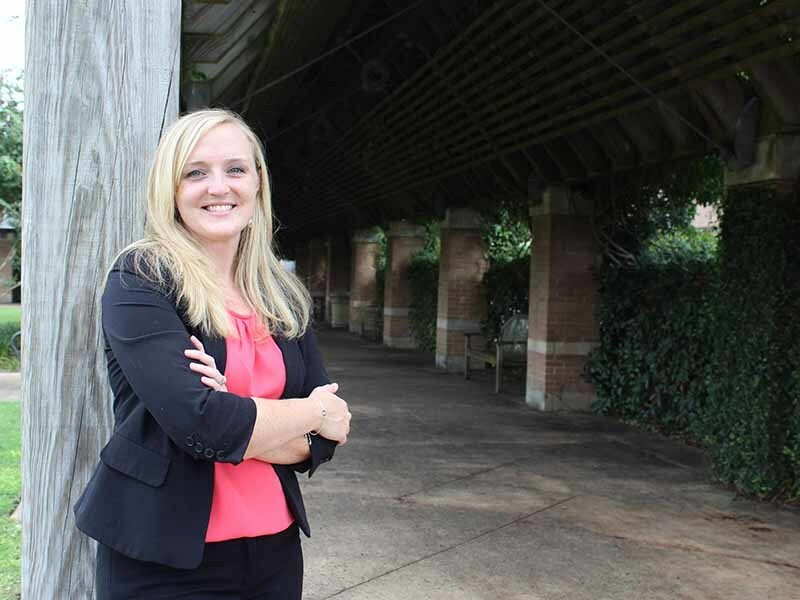 Katie is a native Houstonian whose passion is centered around creating opportunities for engagement for individuals with dementia and creating a strong support system to help their families. 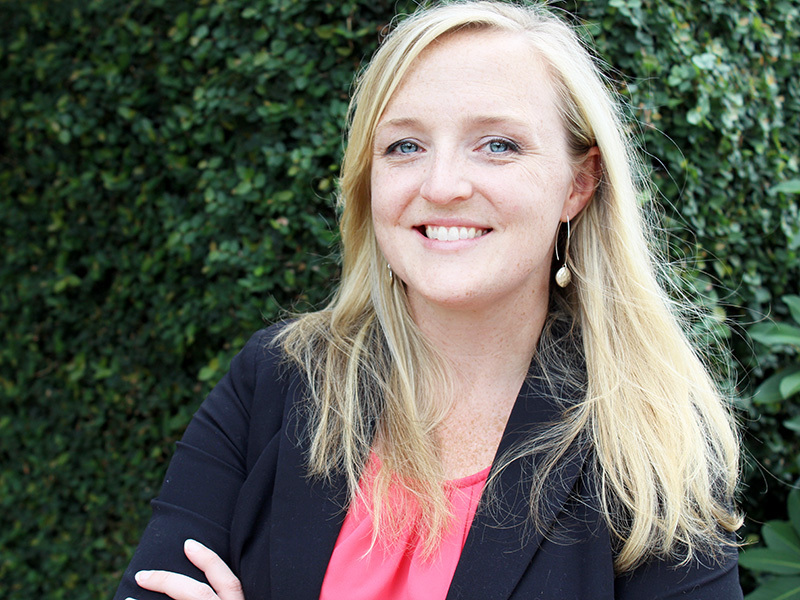 Katie received her Bachelor’s degree at Rice University and received her Master of Public Health from the University of Texas School of Public Health. 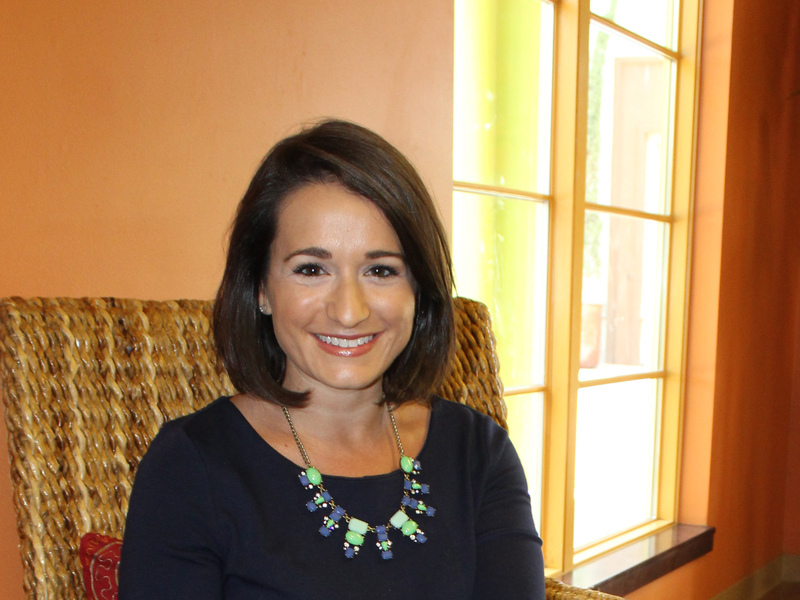 Through her leadership of the dementia-specific adult day center and the Houston Alliance to Address Dementia Project, she is dedicated to changing the way the community treats families with dementia. 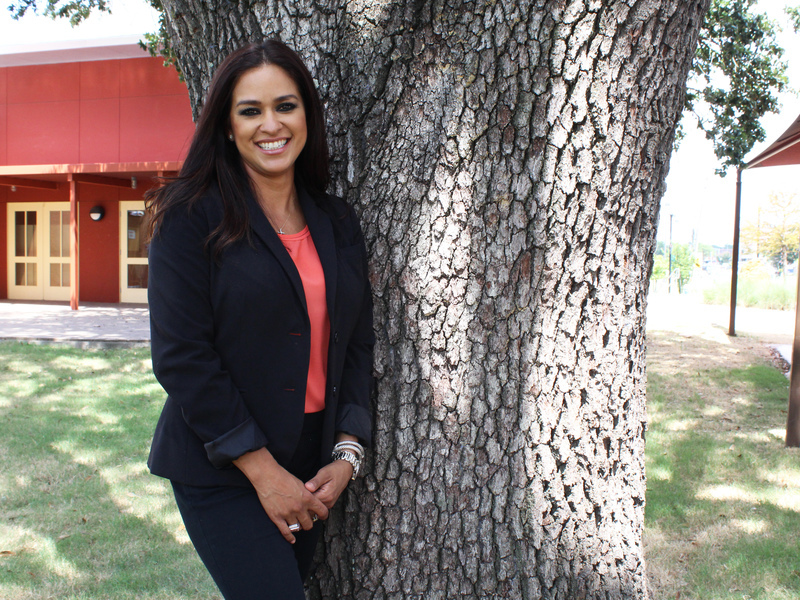 Oriana began her career at BakerRipley in 1998 as Assistant to the President and CEO. Her experience with the agency includes operations and management, volunteer management, fundraising, member drives, community development / engagement and capital campaigns. 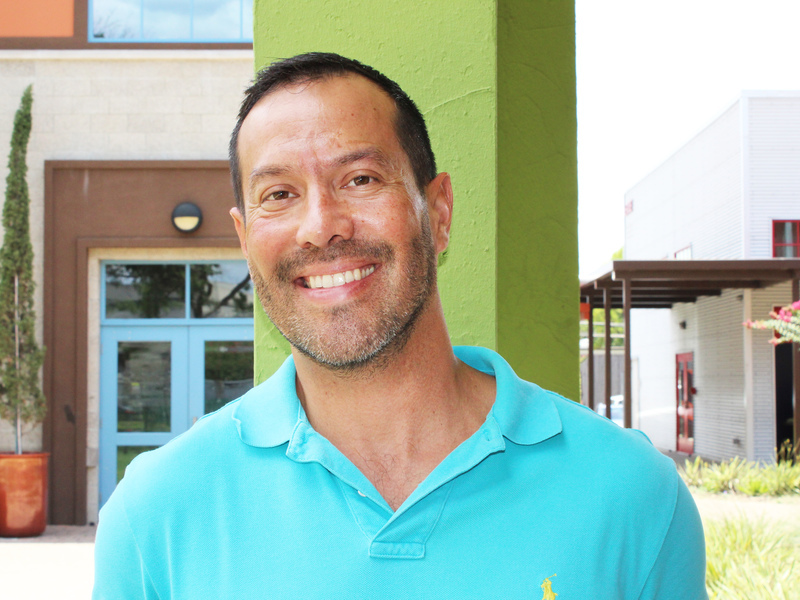 In 2010, Garcia also served as Project Director for Gulfton Promise Neighborhood, and worked collaboratively with partners to ensure compliance of required strategies from the US Department of Education. A native of Honduras, Garcia is fluent in English and Spanish. [Read More].